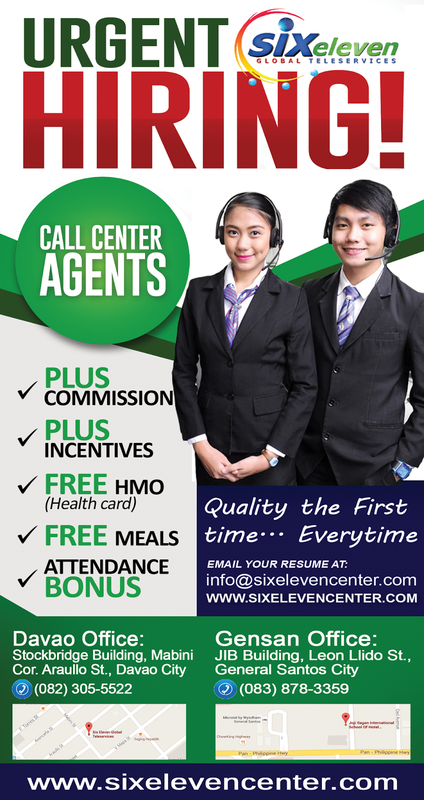 #THANKYOU, Six Eleven Global Services! My Involvement in ''Araw ng Davao 2017''! 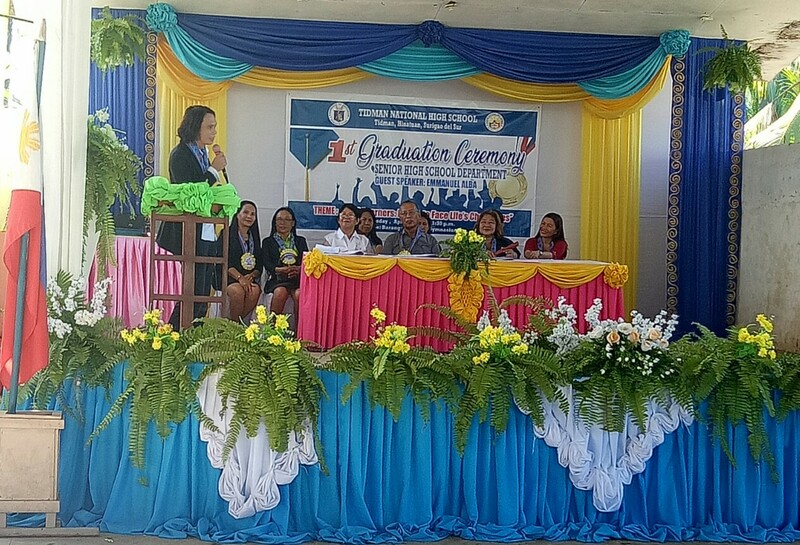 I was once a Commencement Speaker in my High School Alma Mater which is the Tidman National High School in Hinatuan, Surigao del Sur to the 1st Senior High School Graduates on April 04, 2018 with my 5 Maxims in life. This, I have used my voice to inspire young ones to a satisfied and grateful persona in me. 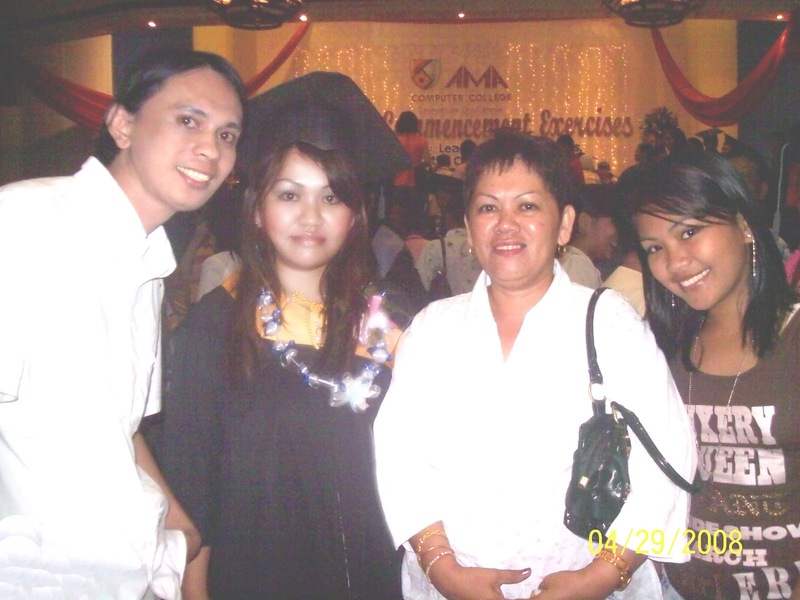 I consider my 5 Maxims in Life as Cliche, shared to the graduates expounding on how hard life is - hardship should be encountered in order for everyone to be comfortable and to sometimes fail to know what success is all about. Same as sadness be felt to know what happiness means. A fulfillment I have ever felt as an ordinary individual who struggles in life - as to inspire others carries through a feeling of wanting dreams come true while to set as an example carries through a feeling of surpassing what has come true. Enough to let everyone be reminded that we are just unique to have our own definition of success. Yes! I'm not that good in public speaking but I believe Millennial graduates are brilliant that they are just broadminded, so I do hope to influence them in my own little way of spreading words of wisdom. Basically, RECRUITMENT is defined as a process that provides the organization with a pool of qualified job applicants from which to choose. This, HR (Human Resource) Officer has the control and authority to comply the said process accordingly. On my end, I have a lot to consider in this task to be efficient because my good decision making ability is a must here! That is to provide skilled and competent people for the company. In this kind of tough decision process, I am a “Good Critic” and that, I declare! I am such certain that HR Officer should possess an ability to be a good critic to pick people who really are perfect for the job. It’s not about faultfinding or about being perfectionist but it’s about being Right! I’m not just a critic but an adviser as well – especially in conducting job interviews. 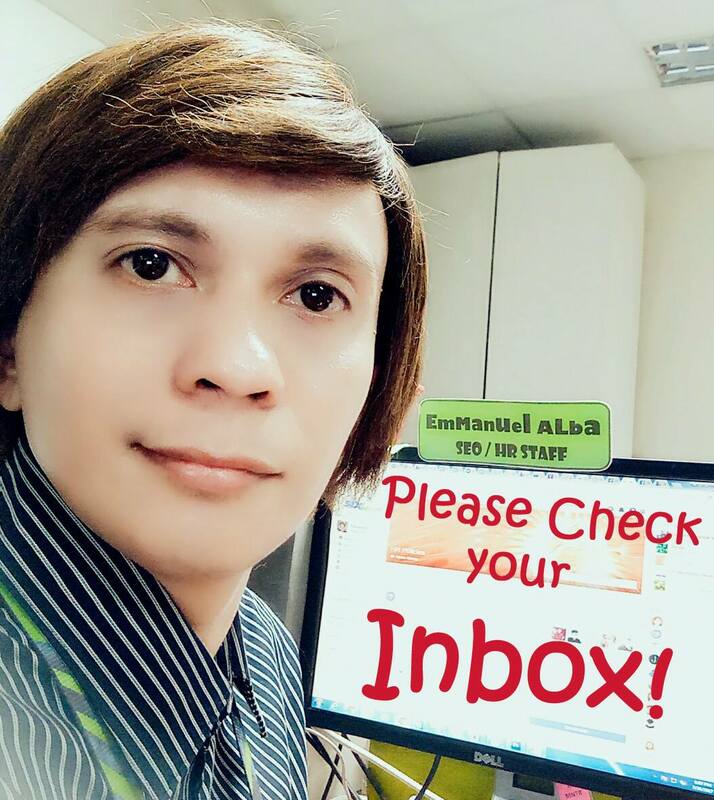 First week of June 2018, I was sent out on a “workcation” to General Santos City because one of the Recruitment Officers was on vacation leave – took over for a moment. Being a Special Workforce for the Recruitment Department, I just like what I do! Like the usual shift of duty, still I was into Human Resource task showed up very early to facilitate the Registration Process and to welcome everyone to the party at WAV Entertainment Central along Ponciano Street., Davao City. 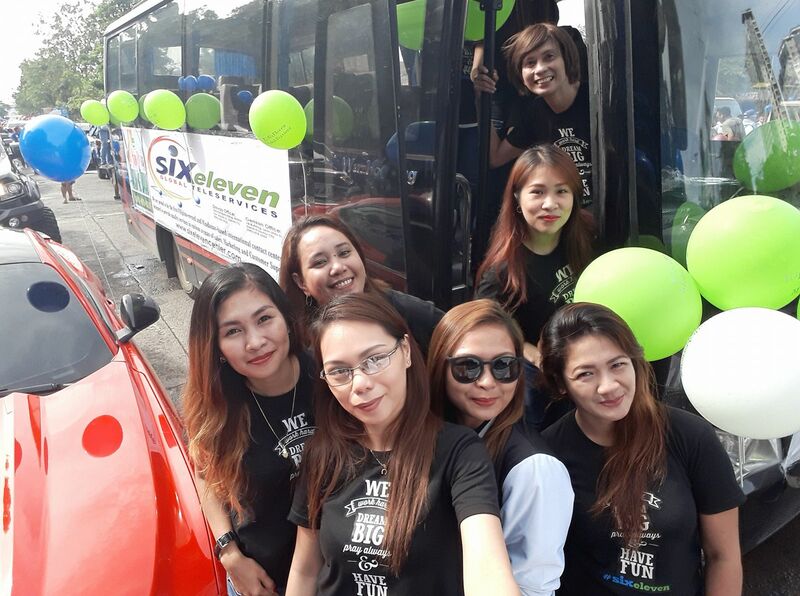 It was just another blast intended for Six Eleven Global Services and really an event that proves a fact that BPO industry is for the “young ones”. The Food and Club @ WAV Entertainment Central bestowed enough to everyone's activities during holidays. 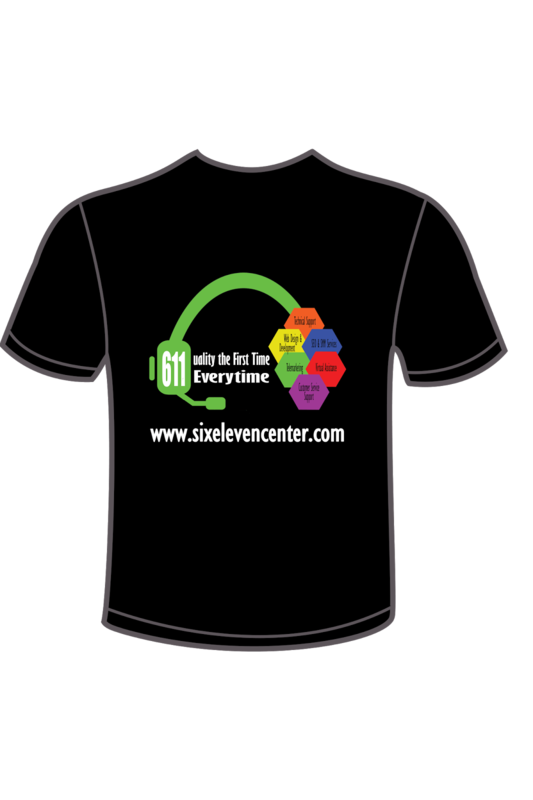 Six Eleven party-goers were obviously noticeable on the dance floor and at the bar sipping some beer. 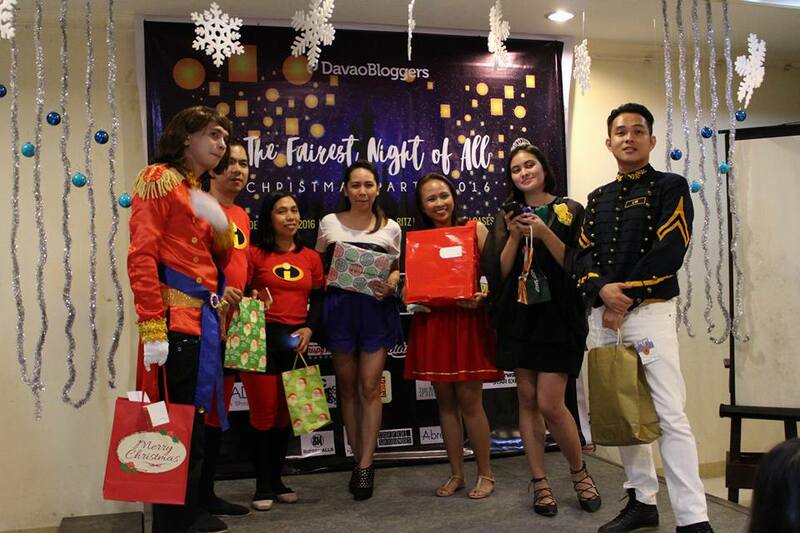 The dance showdown by Agents and Team Leaders was such one of my most-liked happenings during this 11th year Christmas & Thanksgiving Party last December 16, 2017! 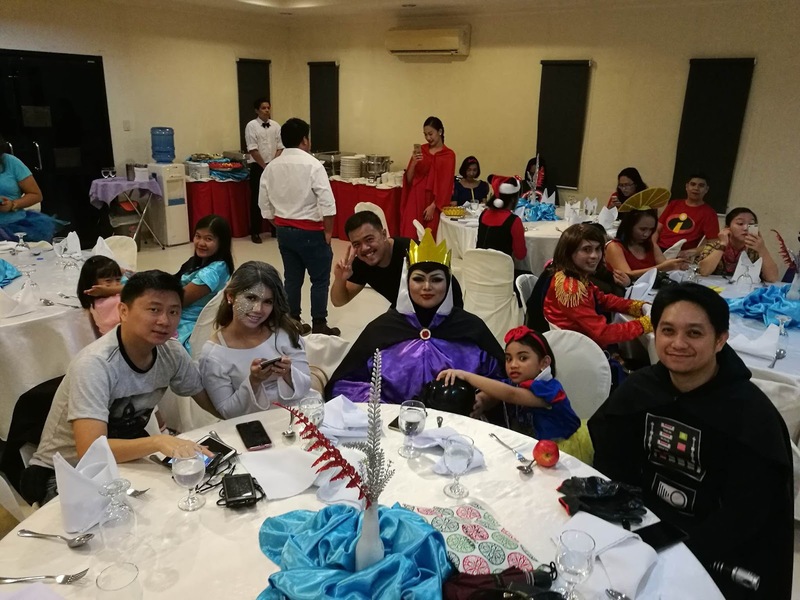 Majority of the Six Eleven people prefer to have this kind of celebration compare to the Glam Partying last year which was a big Masquerade Ball in Pinnacle Hotel of Davao City. It is that, Admin & HR Department consider the decision of the many on where and how we celebrate Events! Personally, I was just overwhelmed by the appreciation of everyone who was there inviting me to join their table and have me on the dance floor having fun even though I’m not really into dancing. 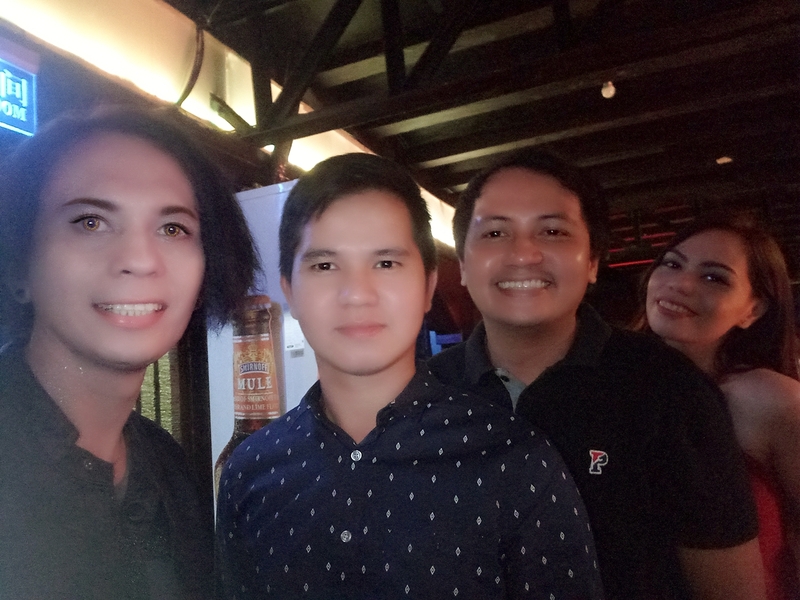 I joined them all and some requested if they could have selfie with their Sir Emman Alba. 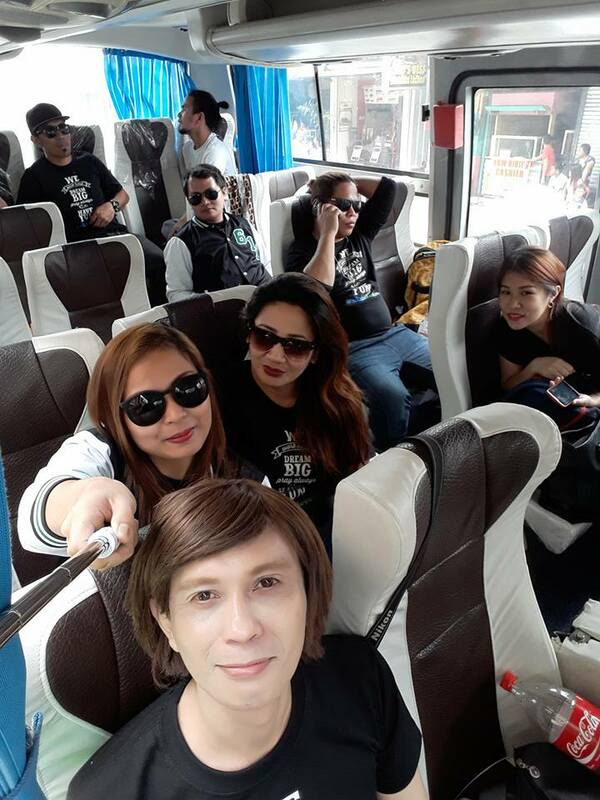 Selfies and Groufies were everywhere as everyone’s accustomed with their own hash tag to post their social media accounts. This time, I missed to have selfie with our Call Center Director Sir William Wijangco (unlike 3 years in a row - 2014, 2015 & 2016). The best selfie I had was with Madam Joji Iligan Bian, the Chairman of the Board of the JIB Group of Companies - where Six Eleven Global Services belongs. Such an overwhelming thing for me was when Maám Joji mentioned my name and posed for a selfie with me and our Admin Head Maám Anafloresa Gelbolingo. I think there’s something in my name that is memorable in Maám Joji Ilagan’s end, as everytime she meets me “she mentions my name”. 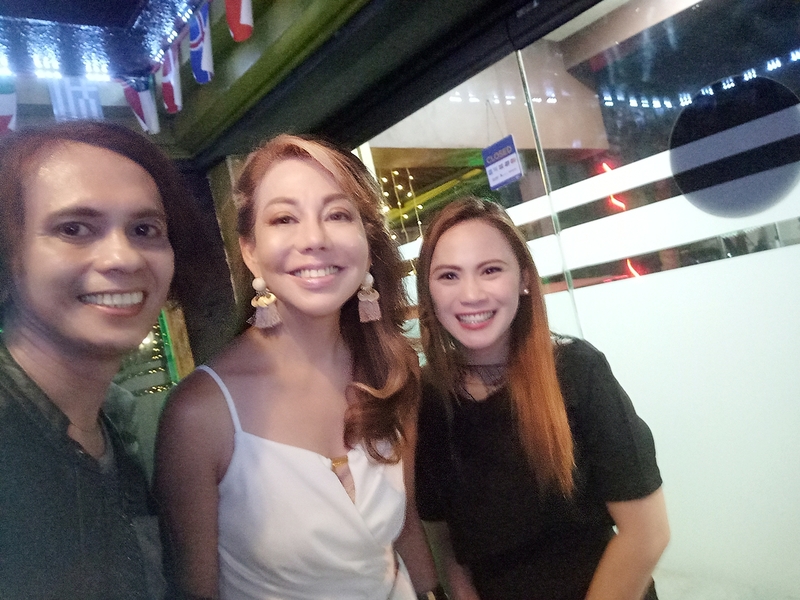 I could still remember during her birthday celebration last July 2017 when I was one of the Birthday Flowers; she also mentioned my name when I offered her flowers. 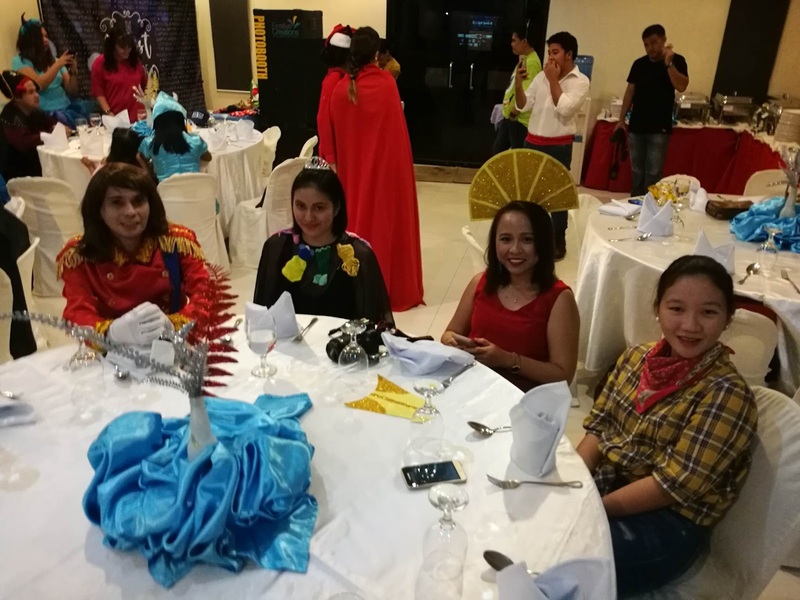 There was the Christmas Party of the JojiIligan Group of Companies when she also mentioned my name during our Groufie of Six Eleven Admin and HR Department. As simple as that, I consider myself a little bit imperative because she can remember me of “all her thousands people”, and now, I understand why people love her for that and I’m one of them. That was the second time that Maám Joji declared another “14th month pay”for 3 years to 11 years of good service with Six Eleven Global Services’ people. Once again I’m one of the recipients of this exclusive company’s pay. I have received my two bi-monthly salaries, 13th month and 14th month pays in December to add-up my reserves. Máam Joji’s speech during the party was such to ponder about, humbling herself as a Messenger of her son Sir Mike Hao Bian, CEO of Six Eleven Global Services. 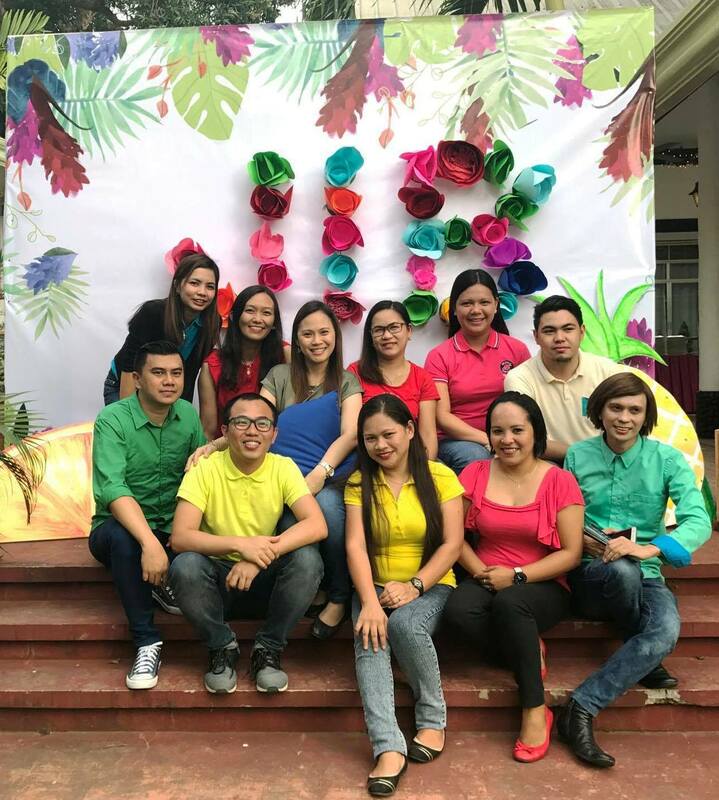 I certainly had so much fun during this 4th time I have with my company year-end celebration especially being with HR Head Maám Marichelle Sabio and my department’s colleagues on the floor dancing and sipping a little. 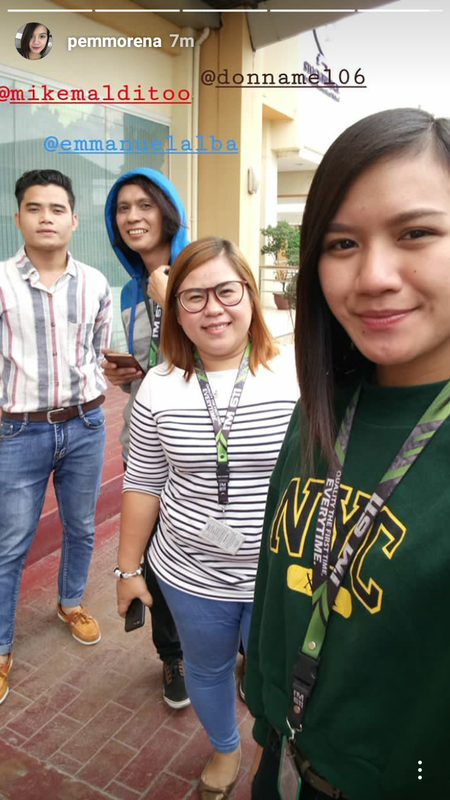 I had a little rave with our Finance Head Sir Allan Christopher Mamaed, my Six Eleven best buddy Accounting Staff Jared James Laforteza, Recruitment Officer Mohammad Muslimin, and HR Sir Ronald Oliveros. 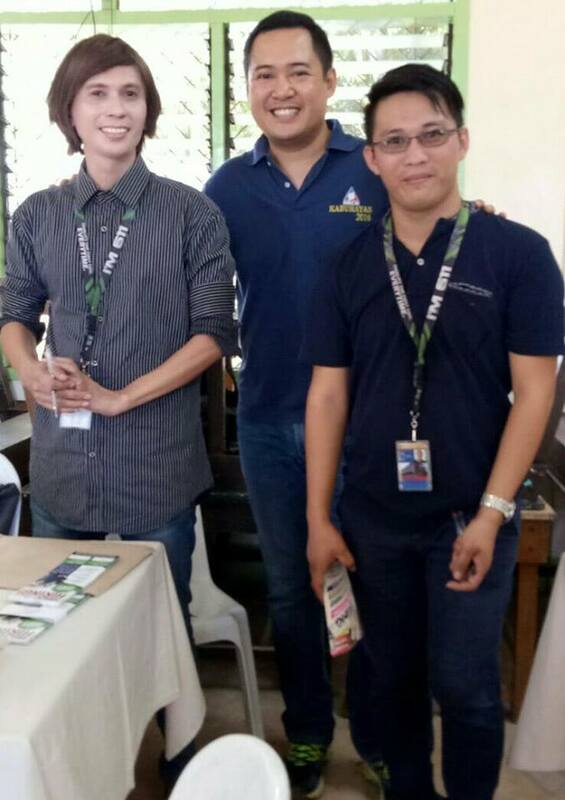 The program was hosted by Trainer Mc Jordan Costan, Agent Romnick Taganait and ATL Jethro Gerali. 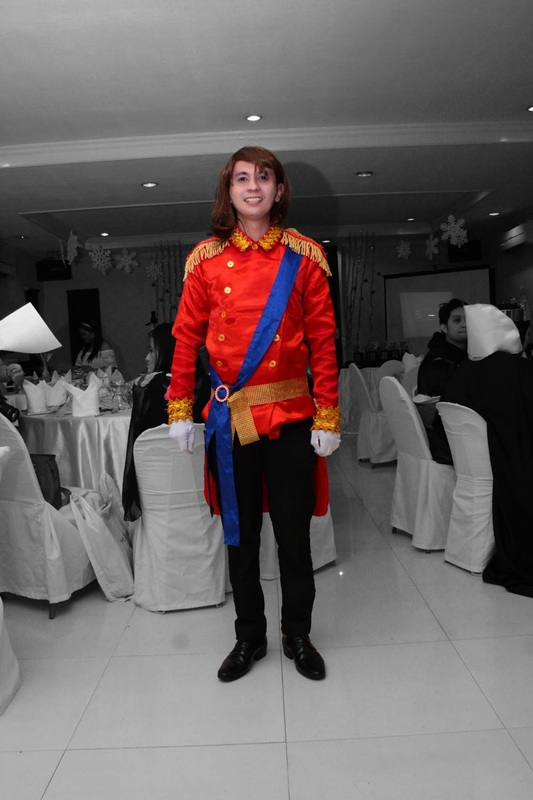 Vice Ganda look-alike were there doing stand-up comedy act which made the party more fun. 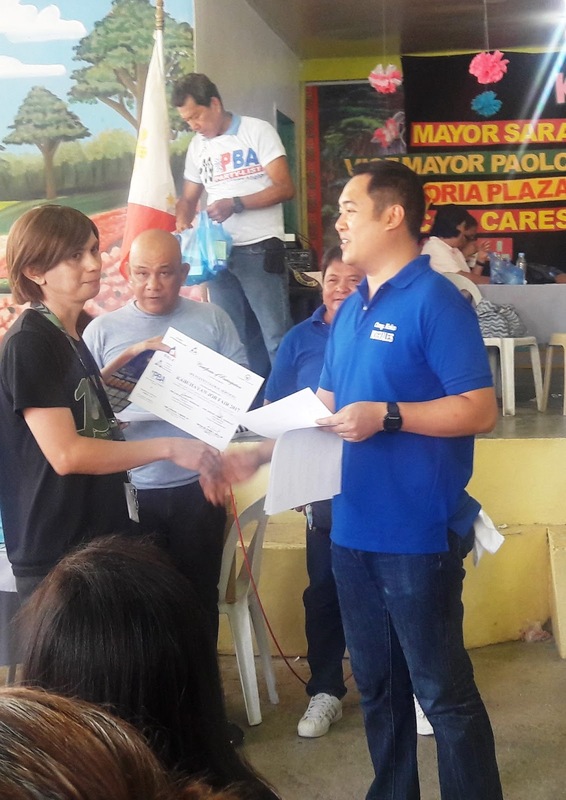 One of the most anticipated portions was the yearly “12 Days of Christmas Raffle” and some were glad receiving their gadgets, appliances, gift certificates and other luxuries. 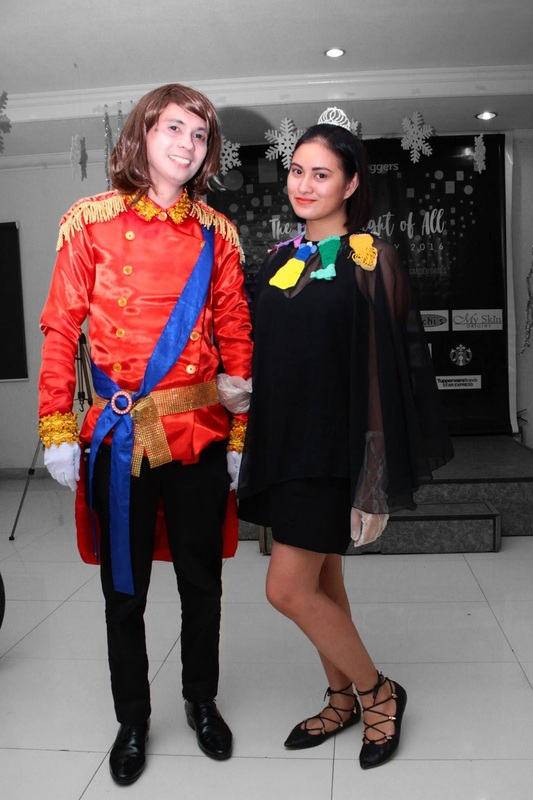 Party games were enjoyable that everyone was screaming for their team/account/campaign to win; everyone was prepared for their Party’s OOTD (outfit of the day) as it was really a big bang once again for Six Eleven Global Services. 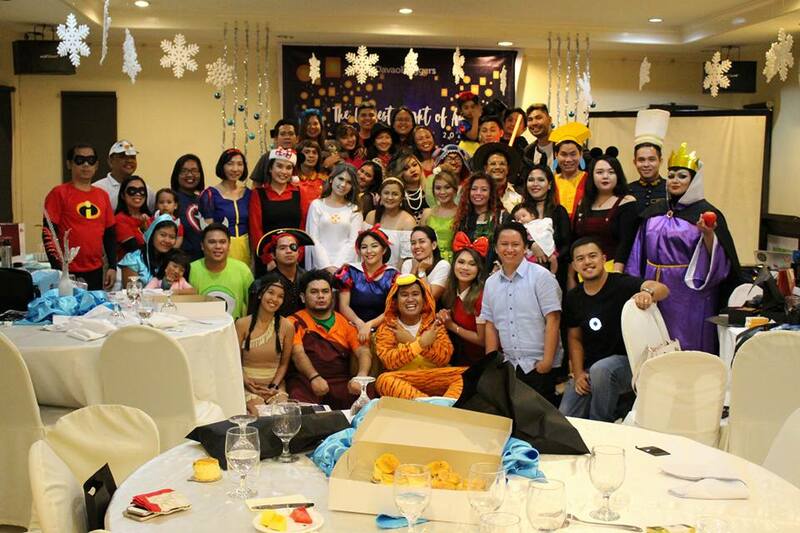 Just another year to be thankful for, as everyone was so amazing even though we have diverse tasks in our company. To my HR Familly headed by Maám Marichelle Sabio, HR Sir Ronald Oliveros, HR Maám Christine Mae Mecina, HR Maám Rose Ann Mabayao, HR Maám Jane Camille Paguia and HR Maám Sheila Casidsid and HR Maám Ma. Donna Mel Olan-olan, “I’m happy to have you around with oneness of thought we’ve made it great”! To Maám Anafloresa Gelbolingo, Maám Marilou Arcega and Maám Febie Jane Adajar, “You have essential role to everyone in our Admin Department”. Sir Allan Christopher Mamaed, Maám Elena Tatel, Maám Margaux Pescadero, Maám Jay Ann Calatraba and Sir Jared James Laforteza, “Thanks we always have great connection with monetary things”. To the Recruitment Department headed by Maám Vanisa Lenogon “I’m just here to help you out!” so with Sir Mohammad “Ham” Muslimin and Maám Andrea Mata. As this 2018 starts, I look forward for great things to happen. A monetary related task that I’m entirely into careful understanding as it's a big "key" for the accuracy of details to be expedited for Payroll's intent. Before finalizing the Timekeeping Summary, we at HRD(the Human Resource Department) carefully check and review if it’s already furnished because the Salary computation is very sensitive issue for everyone. Most of the employees are already aware of the amount that they are going to receive and have already tried to compute their own salary in advance. The slightest difference from their expected salary and actual Payslip might raise suspicion - which might lead to conflicts with the Human Resource, Employees and Accounting Department. In our company, the "Manual Timekeeping" has a lot of advantages in terms of accuracy for computation of some sort of charges like Lates, Absences, Overbreaks, Holidays, Overtime, Government Remittances and many more. I just believe that though there are a lot of new systems / software available everywhere - the automated payroll system, still we need to check manually how it works for our company’s end. Though our kind of payroll system is not that new, this is actually perfect as we have great Audit Department and Payroll Masters. Our Company's Bio-metrics Timekeeping System really suits my taste because I’m just sensitive and keen to details on Attendance Logs. Photo below shows when I let the Team leaders check their emails for the sake of the Timekeeping Summary.... Posted it on our Media Tool! To Sir Allan Mamaed, Maám Elena Tatel, Maám Margaux Pescadero, Maám Jay Ann Calatraba and Sir Jared James Laforteza. I may not be a celebrity to do this but I want to extend my deepest apology of being called a "grammar police" in your end in such a way that I was like hmm.......... or you have just considered me sarcastic in any way. As to consider my regretful acknowledgement of this offense, I hope that you will conclusively accept this - from the bottom of my heart because as of this moment, I still can feel the resentment in your end (don't know if this is the right word to describe for such, I apologize again.). It happened last July 2017 and seemingly up to this moment I'm suffering this kind of sentiment especially when I can see in your posts that relate on my end(or maybe I'm kinda paranoid, ain't ?). You just don't know how I regret for that joke on email (as I considered) that has big of impact in your side. It started to ruin the friendship that I highly appreciated before that thing has happened. I thought it should have been fixed during the party in Ladislawa (Davao City) but turned out to be like cliff-hanger that we have not talked about it at all. What I'm afraid about is the so-called domino effect like some fake news that trend usually in social networking sites nowadays. How I wish I could turn back in time that we had some casual conversation which built a friendship, anyhow. If you could only know how and what I feel everytime you have some words / posts that hint me or indirectly point towards me. If you could only observe how I handle things rightfully in terms of "should be a reply / comment" in some cases. If only you could recall the things we’ve done as colleagues before this mess happened. If only I don’t have a strong personality, like a fierce one. If only I could let you wear into my shoe, how should you feel? If only you could recall the things you’ve done to me after that email joke. If only you can see the inner side of me that may not be seen superficially. If only you’ve known me even 10% as they say an audience impact. If only you know that it was "no offense meant". I'm not actually doing this for some reasons except to let you know I'm sincerely apologizing for everything. I know that this won’t automatically be fixed but I’m hoping and praying to make it up to you somehow. 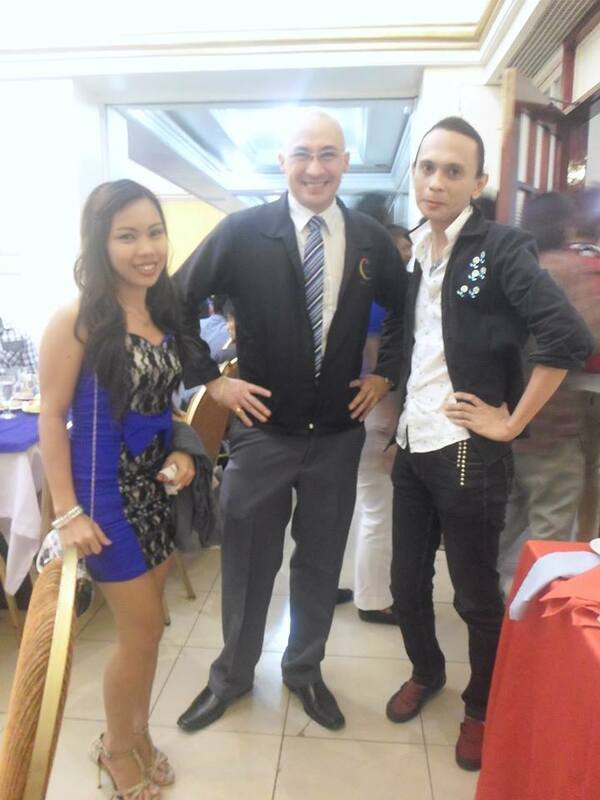 I miss joking around with you Ma’am Jay Ann! This has only been modified, I only have little effort extended to this! 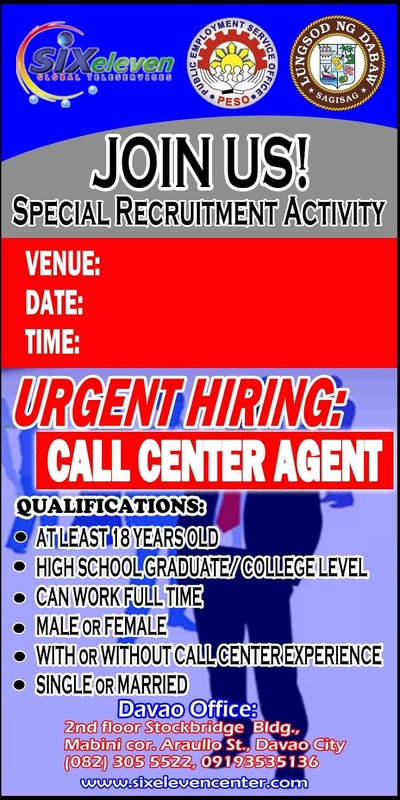 One of my favorite HR tasks is the Recruitment Activity especially when it is held outside our office as aside from a tough decision process into serious creativity of hiring people, I can have some knowledge by getting ideas from applicants and help out them for possible opportunities. 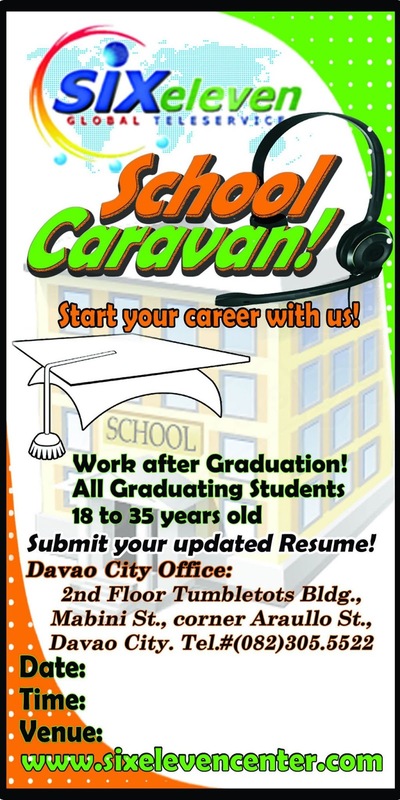 I consider Congressman Jericho "Koko" Nograles as one great philanthropist for this endeavor of accustomed Jobfair here especially in Davao City by which everyone is welcome for such! He is really one of the people I look up to. Having my first involvement in Araw ng Davao on its 80th celebration, it's just something to be pleased with. 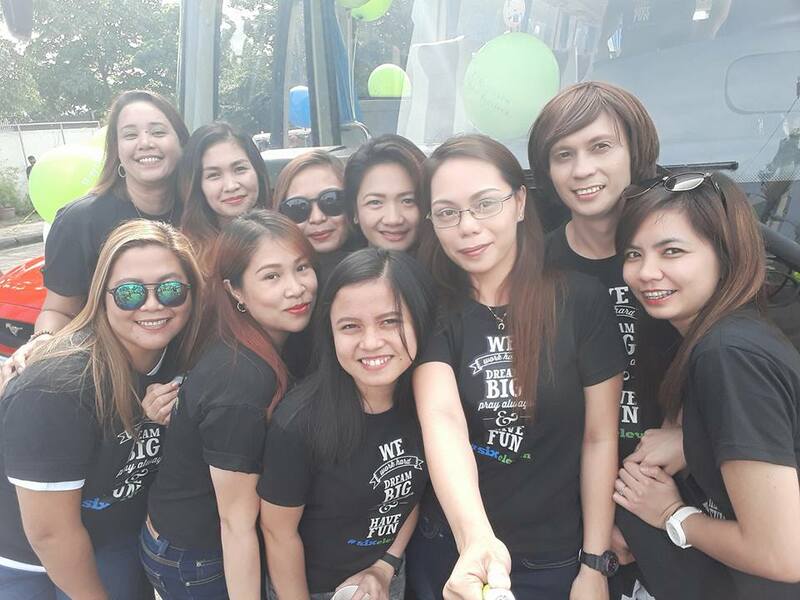 Our company, Six Eleven Global Services has just joined the Parade with great pride and we, at the Human Resource and Administration Department were the participants for such. 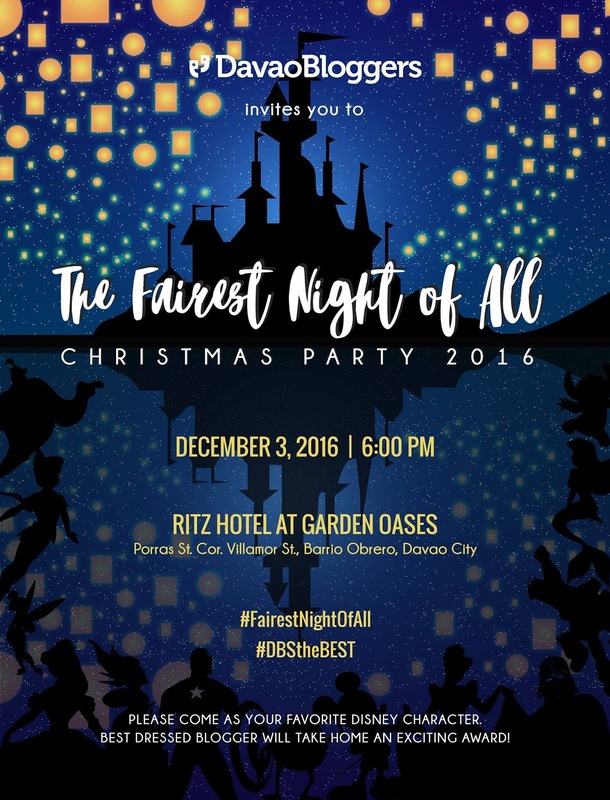 It's the first time of our company to join this event after more than a decade of existence here in Davao City. It's even overwhelming that I was gladly ambushed for an interview with the media from Abs-Cbn Radio's Karenyosa. 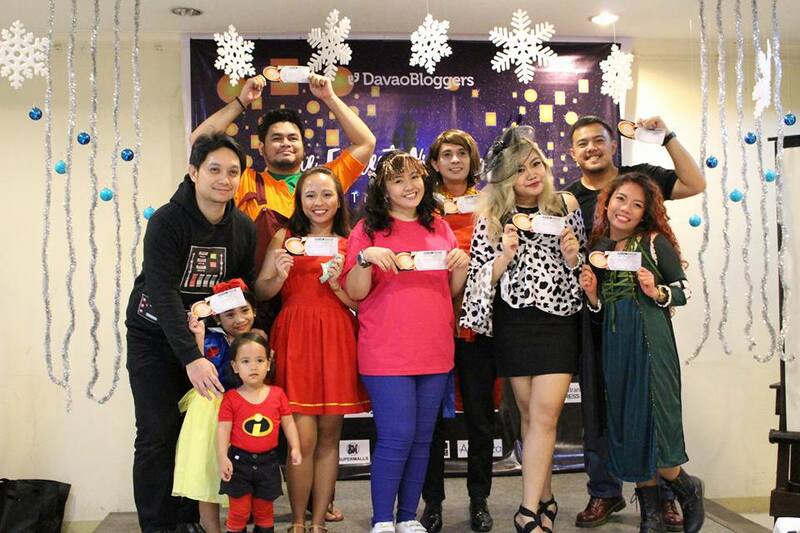 Karenyosa: What do you think are the contributions of your company to Davao City? Emman: The investments from abroad to here and we get to help out Davaoeños for employment. Karenyosa: How many employees do you have now? 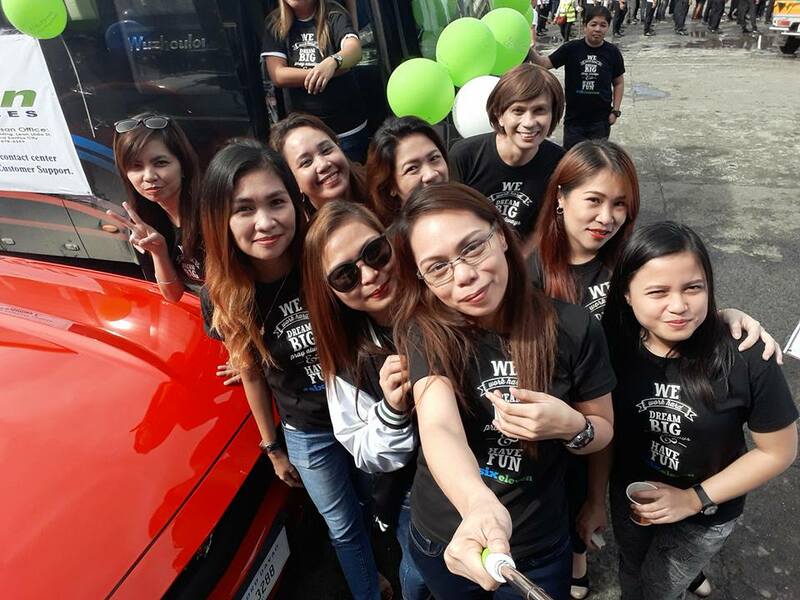 Karenyosa: Is this your first time to join this parade? 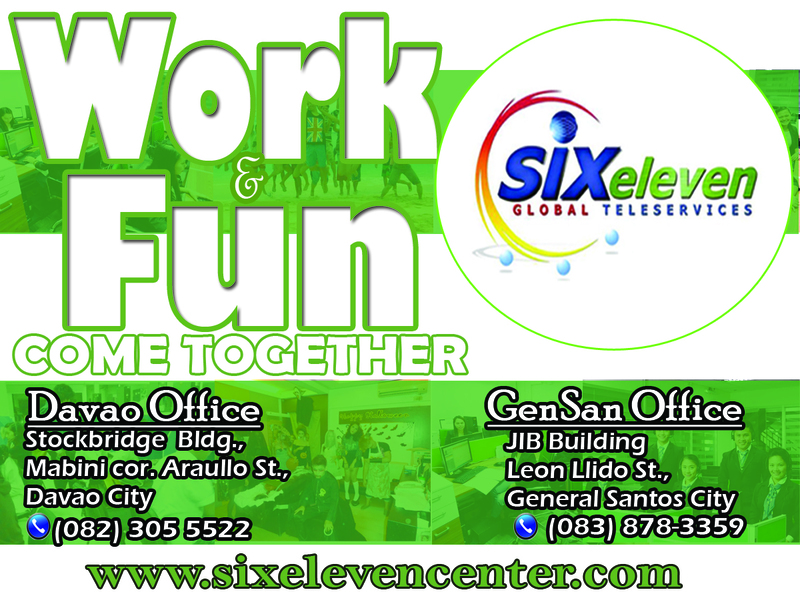 It's truly a place for Work and Fun that come together @ Six Eleven Global Services & Solutions, the first Filipino owned Call Center since June 2006 as one employee is very satisfied, happy and grateful to work with this center. 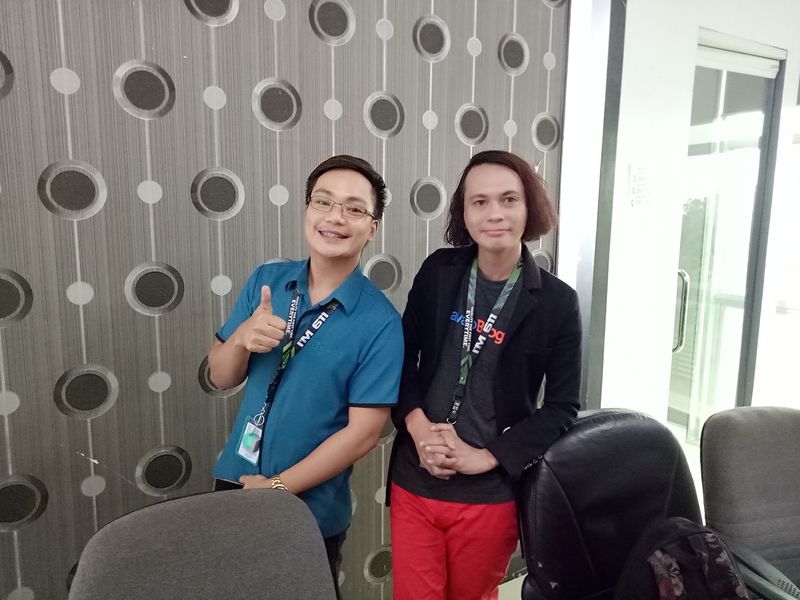 He has started being a Call Center Agent last August of 2014 in a Retention Program and then endorsed to SEO (Search Engine Optimization) Account/Campaign that boosted his being a Computer savvy person. 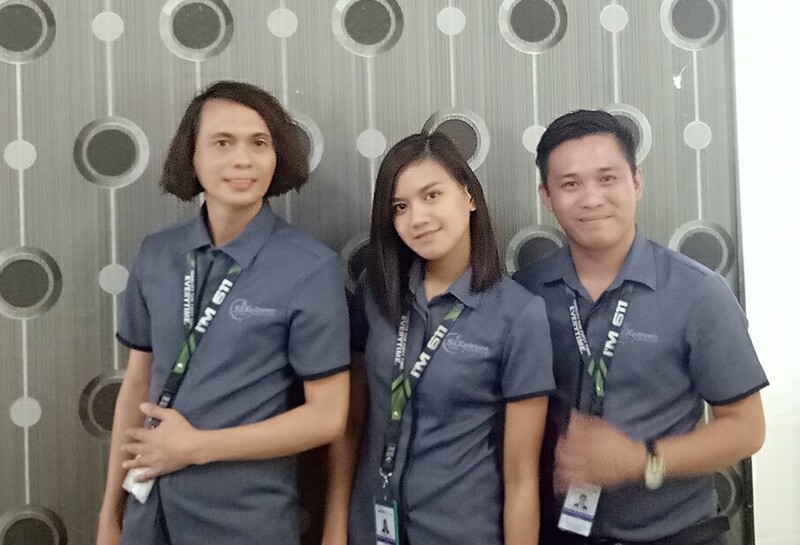 February of 2016 was really the moment of a Big Bang to him as the great opportunity came when an HR Head/Manager Ma’am Marichelle Sabio escalated to him such good news from the CEO Sir Mike Hao Bian of working at Human Resource Department. 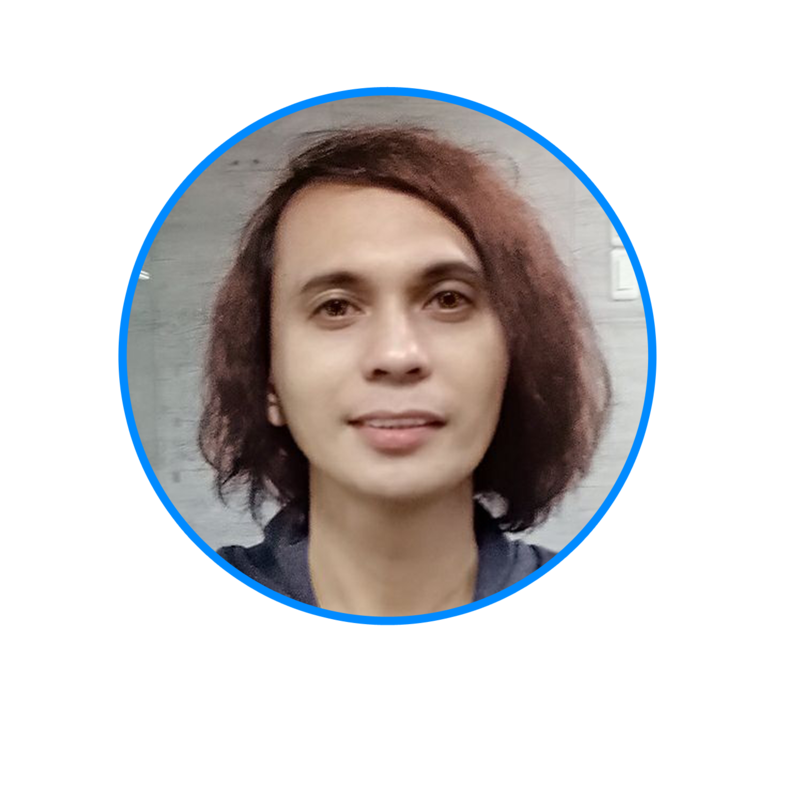 The so-called "Equal Opportunity of Employment" is really proven to exist @ Six Eleven especially now that he is at HR Department because his passion to work and his skills or capabilities are truly recognized and boosted more and more. Like AIR ASIA, there's a "take off and then fly high" as this person has began to spread his wings and then soar high for his great satisfaction. Truly, when a person is satisfied ... happiness is felt then gratitude follows. He truly believes that life is a gratitude to ponder EVERYDAY and the best time to CELEBRATE LIFE is during holiday season. Because of his designation now - being one of the HR Officers, he caters some concerns of more than a thousand employees of their firm, he also gets to work into Timekeeping tasks, interview applicants especially during Job Fair, register Trainees for their Biometric's Numbers/Signatures (that's for their Attendance) and so much more. 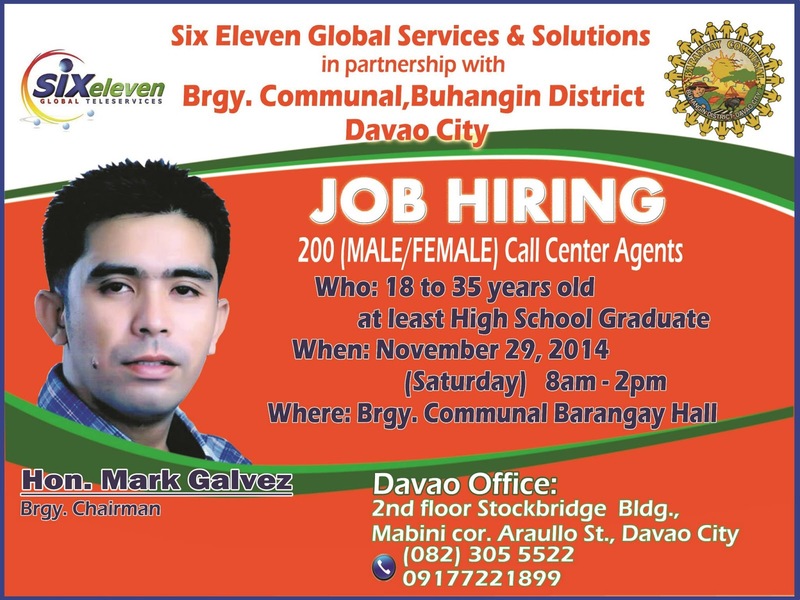 That makes him a multi-task employee of Six Eleven Global Services. This most grateful person I'm referring to is yours truly EMMANUEL ALBA. Hashtag PHOTOS! #Photos #Video. Photo and Vlogging are ways to just show behind stories - this I prefer posting nowadays! SEO Team Celebrates First Year Anniversary!